US Air ForceAn US Air Force A-10 Thunderbolt flies over Southwest Asia in support of Operation Inherent Resolve, October 29, 2015. 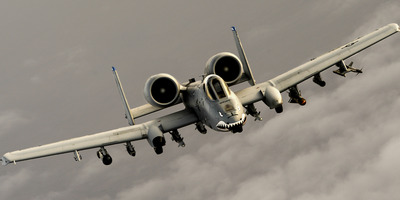 The Air Force now has the money it needs to start upgrading the wings on more than one-third of its A-10 Thunderbolts. However, the service may soon get a new partner to help keep the attack aircraft in the air. The Thunderbolt continues to see duty around the world, and the Air Force says it wants to keep it in service into the 2030s. The Air Force is set to acquire new wings for its A-10 Thunderbolts in order to keep the vaunted attack aircraft in operation until the 2030s. The Air Force told Congress last year that 110 of its 283 A-10s were at risk of being permanently grounded unless money was apportioned to restart production and rewing the remaining planes. The service has already paid to replace the wings on 173 of its A-10s, but Boeing, which originally built the wings, has since shut down production, and the Air Force didn’t have funding for new wings for the remainder – 40 of which would have to be grounded by 2021, according to CNN. Those aircraft are still flying with wings from the late 1970s,according to Aviation Week. The $US1.3 trillion omnibus spending bill signed by President Donald Trump this month included $US103 million requested by the Air Force to fund the rewinging. That is enough to cover the production of four new sets of wings, but going forward, Boeing might not be supplying them. The program is considered a “new start,” and under it, the new wings will come with a higher price, as engineers work through the hiccups of the design phase. Air Force Gen. Mike Holmes, head of Air Combat Command, mentioned that the service was looking for a new partner on the A-10 earlier this year. 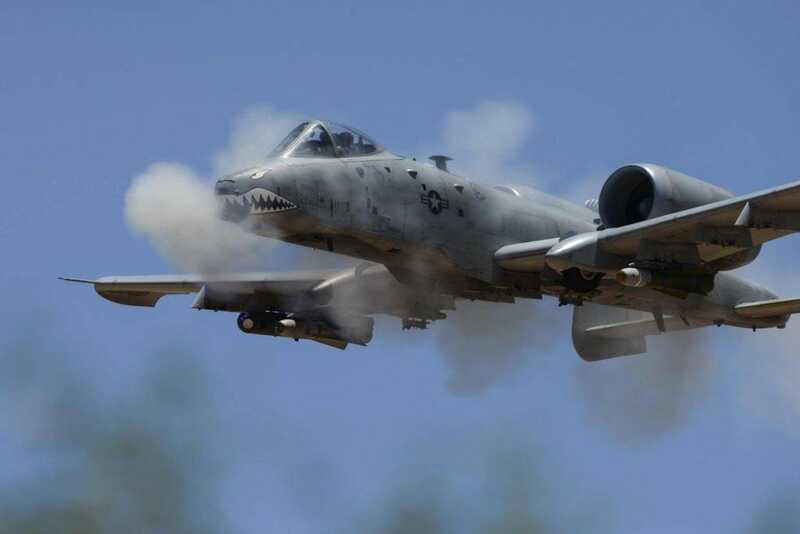 Because of the potential for A-10s to be grounded if they don’t get new wings, “acquisition is being expedited to the maximum extent possible,” according to a draft request for proposal for A-10 wings, issued in February. 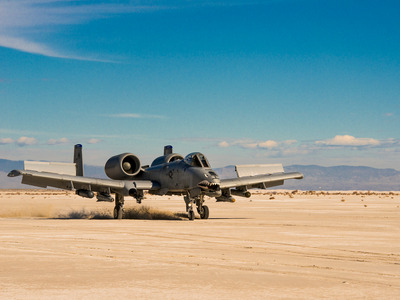 The hard-fighting A-10 emerged last year from a debate between lawmakers and the Air Force over whether it would stay in service, and in recent years it has seen duty all over the world. It was a workhorse in Operation Inherent Resolve against ISIS in Iraq and Syria, releasing 13,856 weapons between August 8, 2014 and mid-2016 – second only to the F-15E Strike Eagle, which released 14,995 weapons over the same period. The Thunderbolt has also seen duty in Afghanistan, where the government requested the A-10 return in late 2017. A squadron of 12 A-10s arrived in the country in January, where it has taken part in an intensified air campaign against militants in the country – in particular the Taliban and its drug-producing facilities. The venerable aircraft will soon face competition closer to home however, with comparison testing between it and the F-35 – the plane originally meant to replace the A-10 – happening as soon as this summer, when the F-35 is scheduled for testing in close-air-support and reconnaissance operations. Congress has said that the Air Force cannot shed any A-10s until that evaluation takes place. But whatever the results, the Thunderbolt looks likely to have vocal supporters. “I happen to be a fan of the A-10,” Wilson, the Air Force secretary, told lawmakers in December.